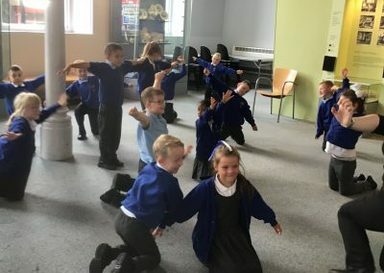 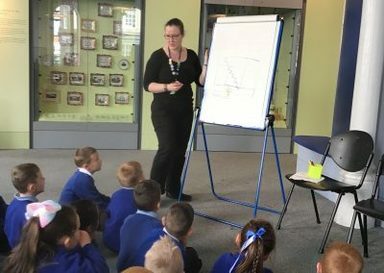 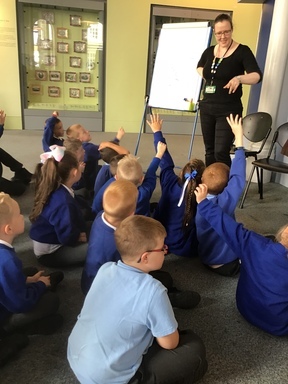 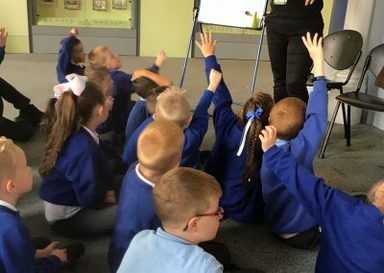 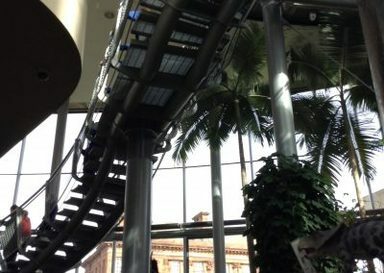 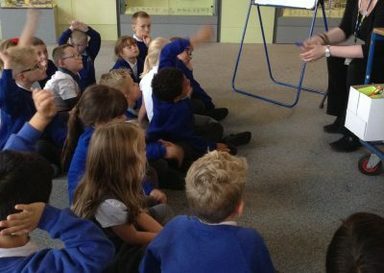 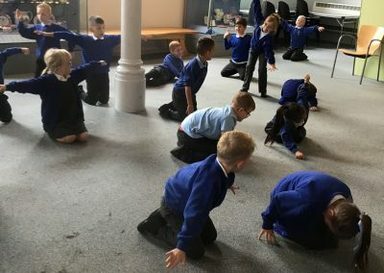 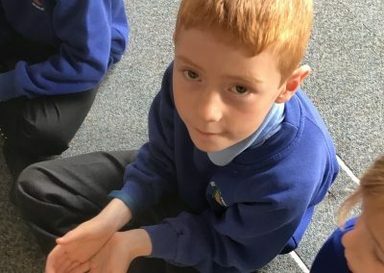 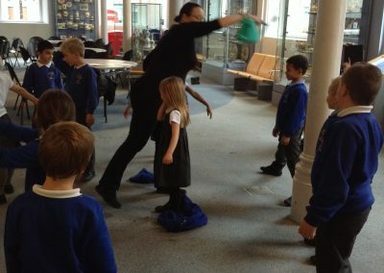 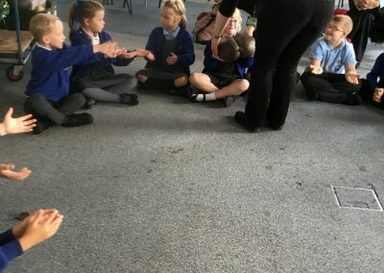 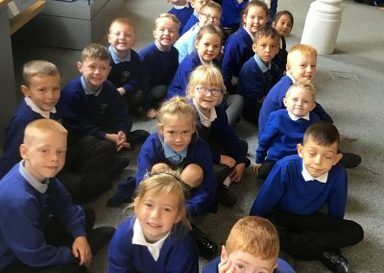 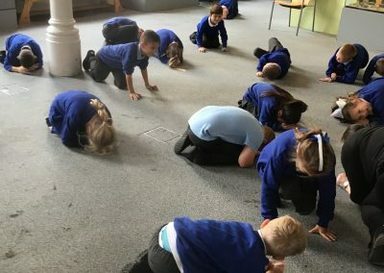 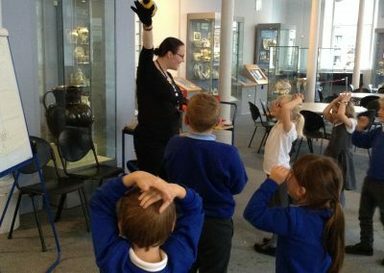 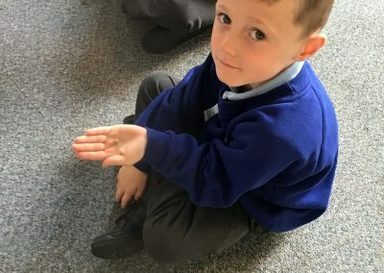 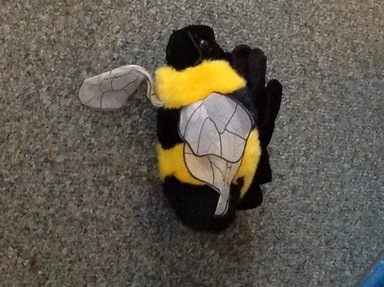 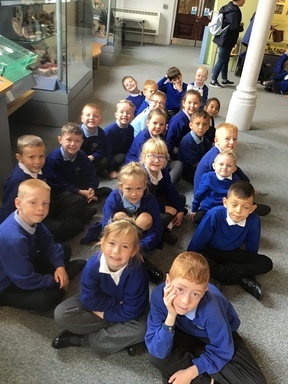 Year 2 have a ‘super’ trip to Sunderland! 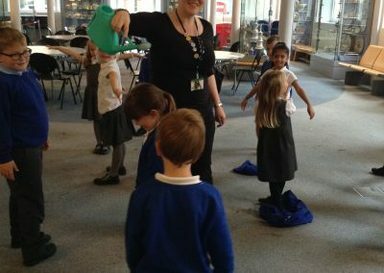 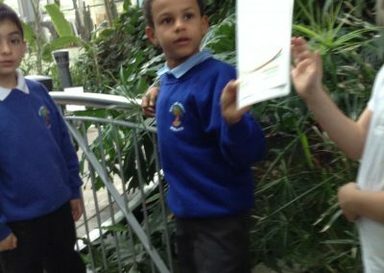 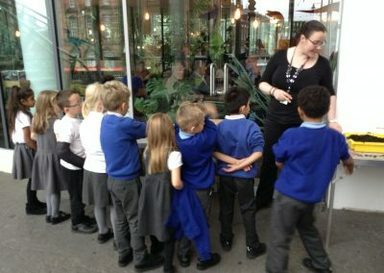 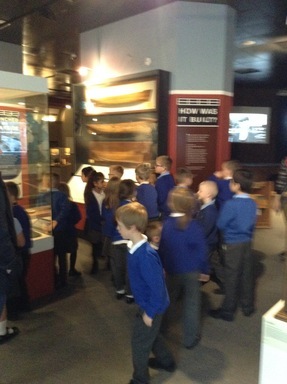 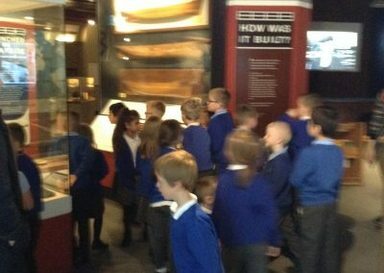 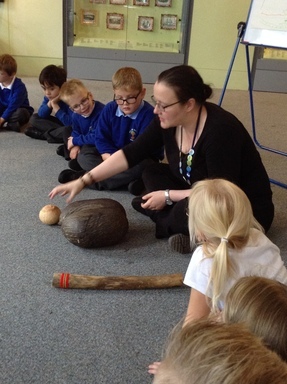 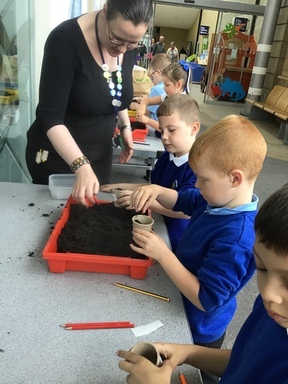 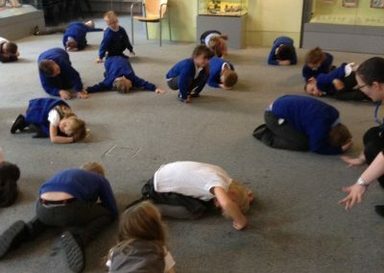 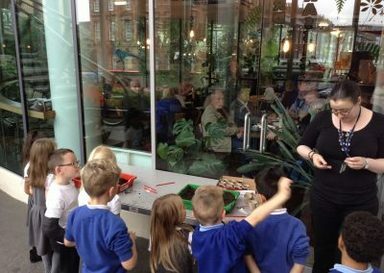 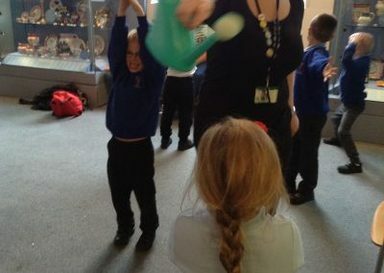 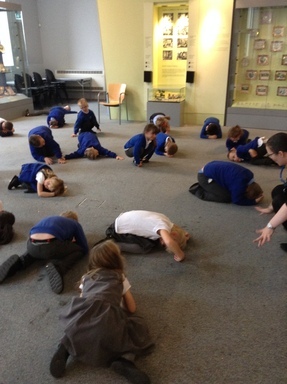 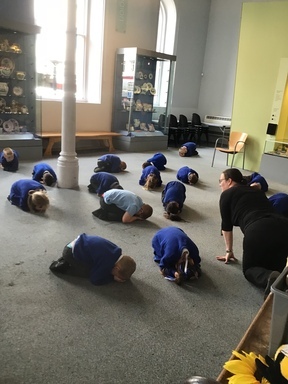 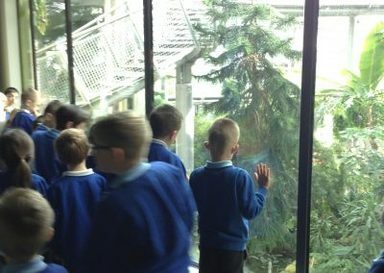 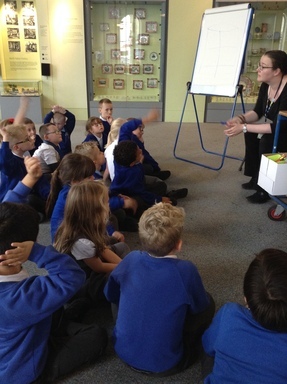 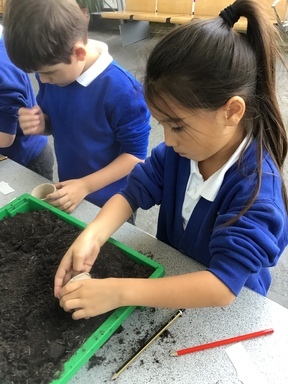 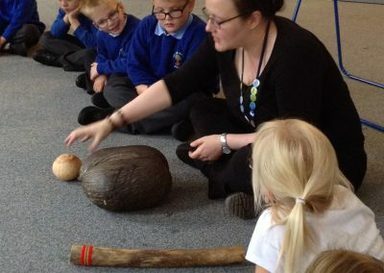 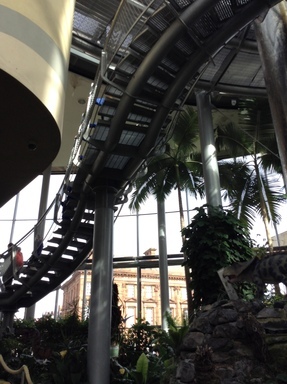 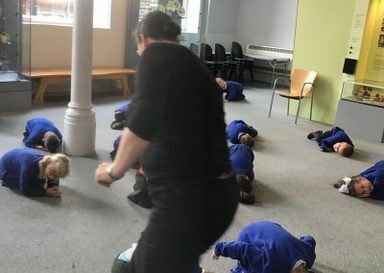 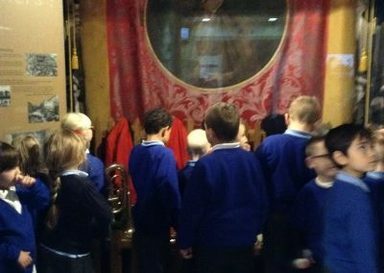 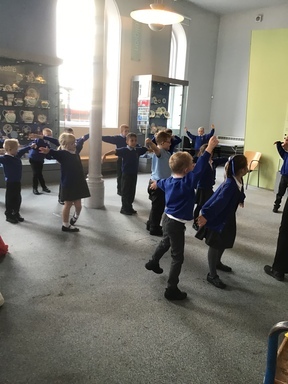 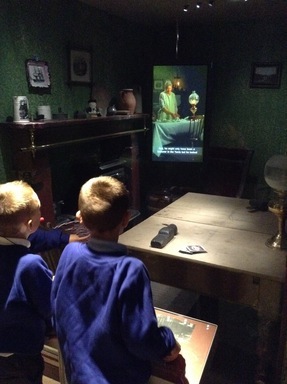 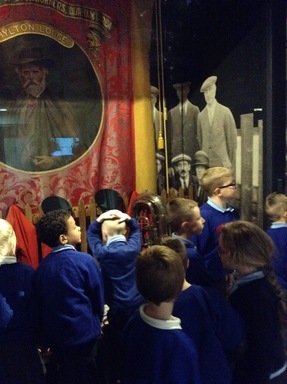 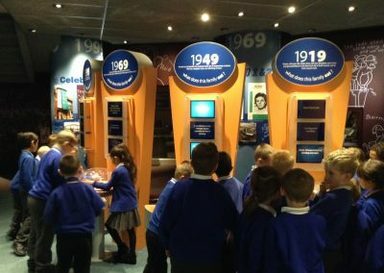 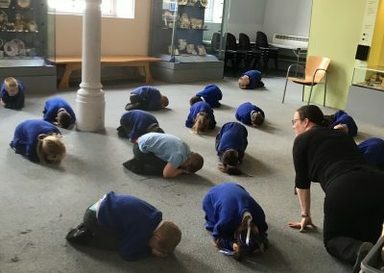 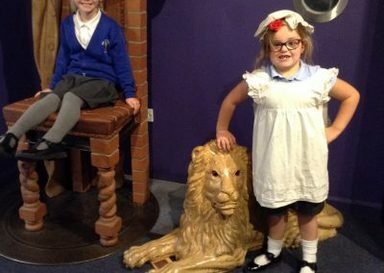 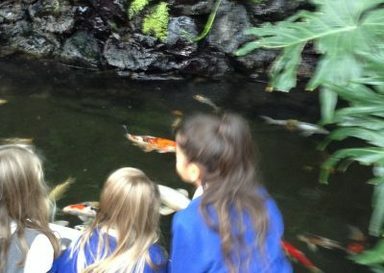 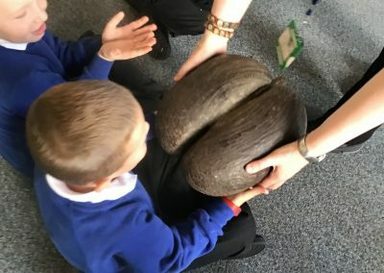 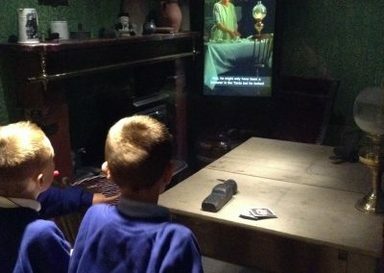 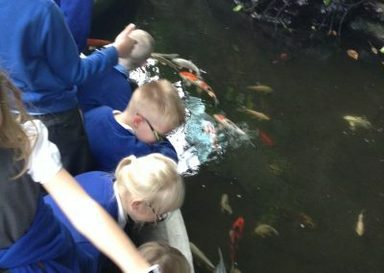 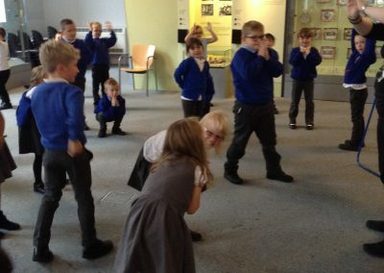 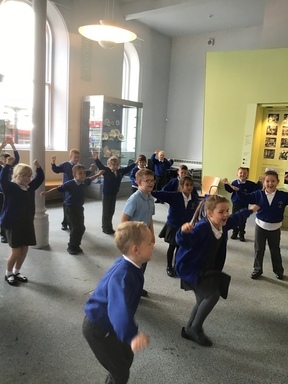 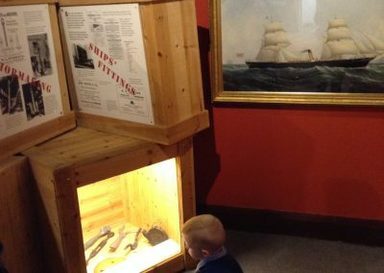 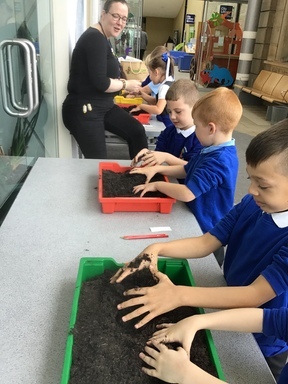 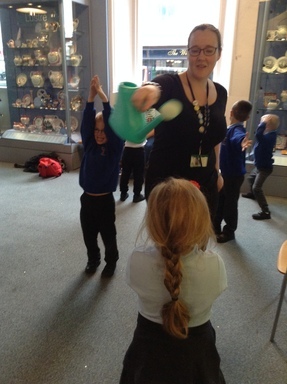 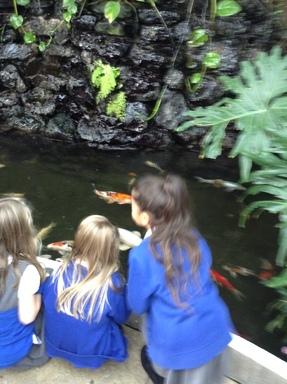 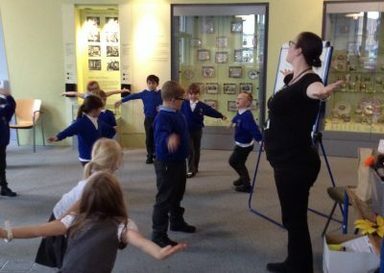 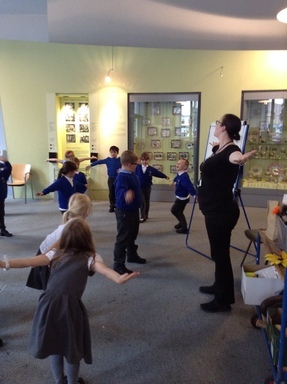 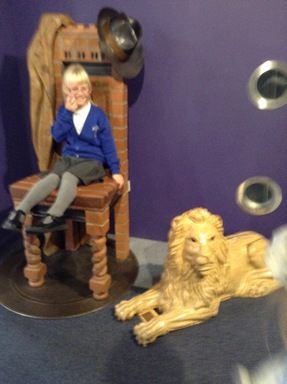 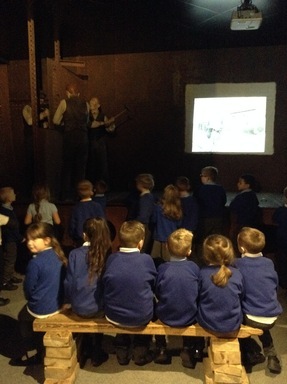 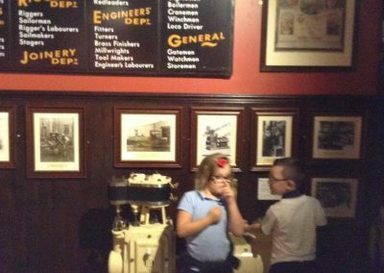 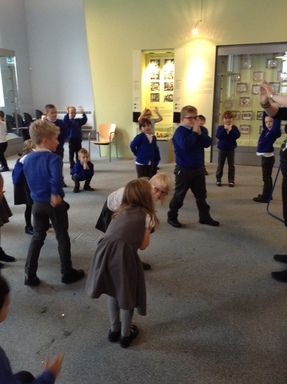 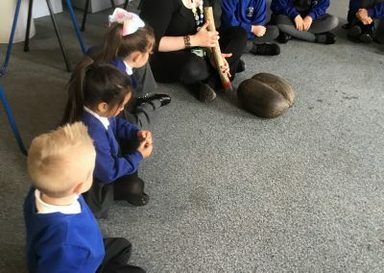 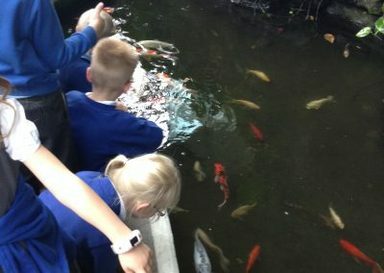 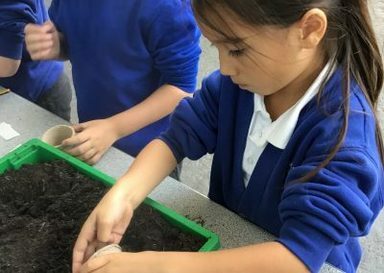 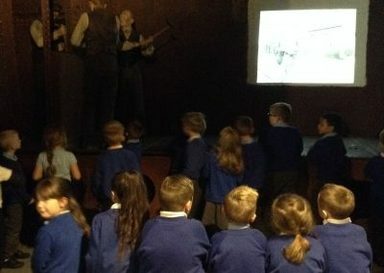 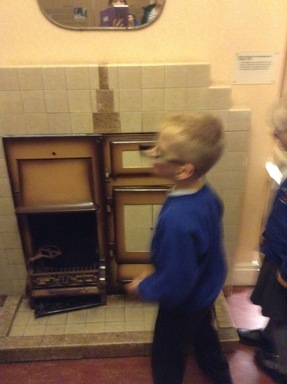 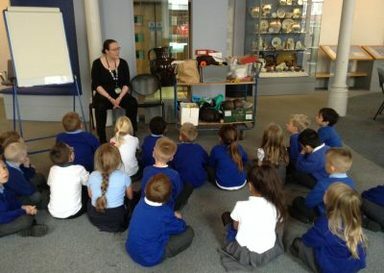 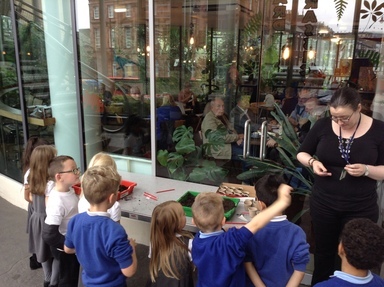 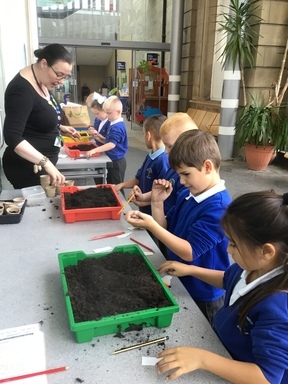 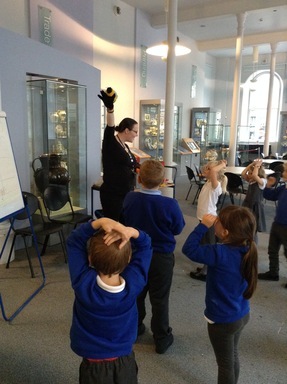 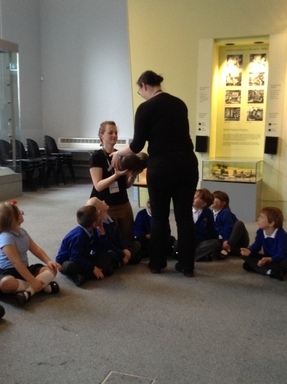 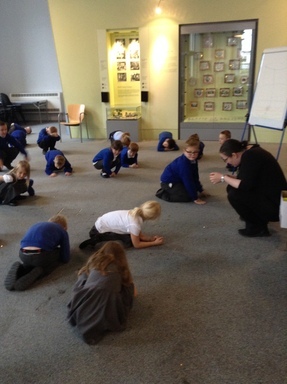 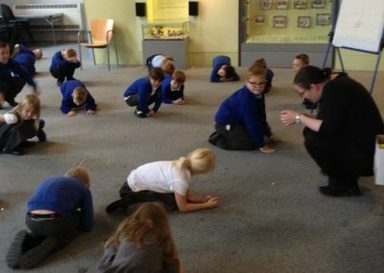 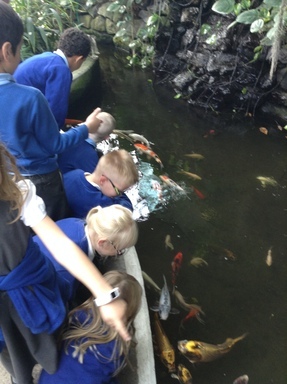 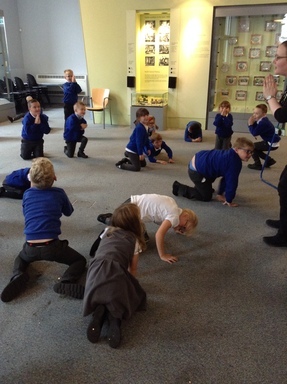 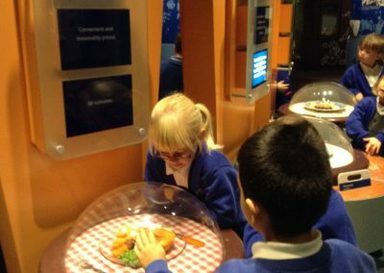 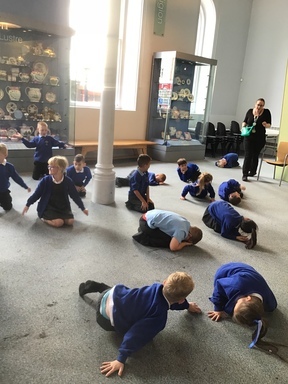 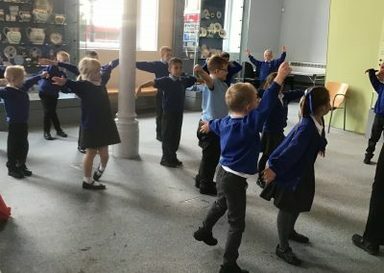 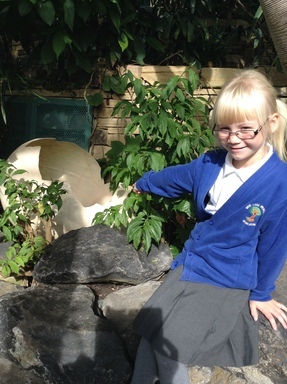 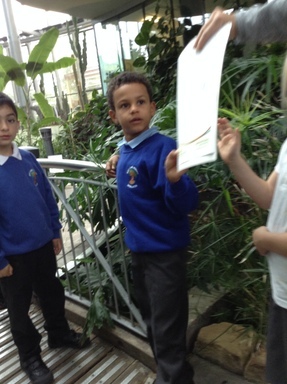 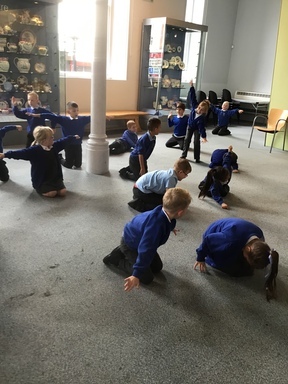 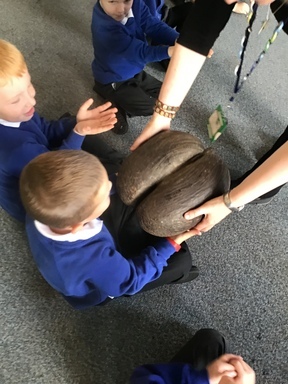 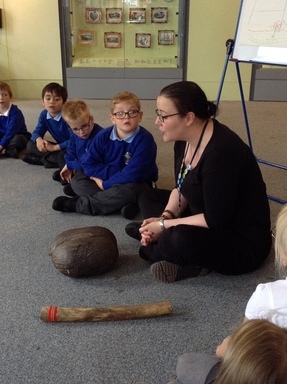 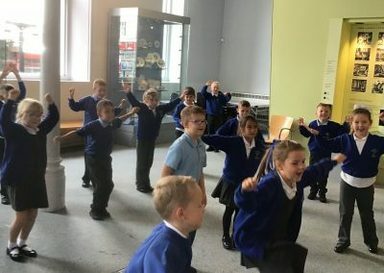 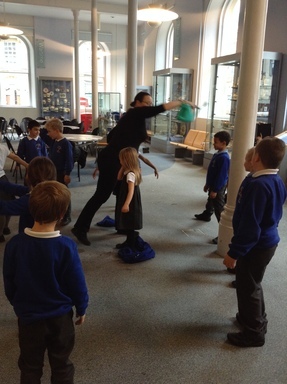 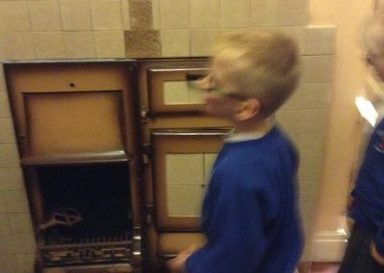 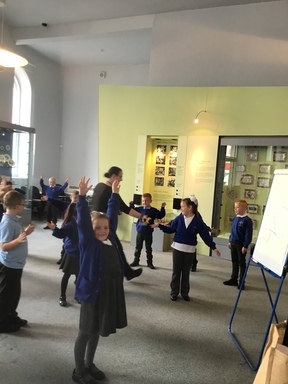 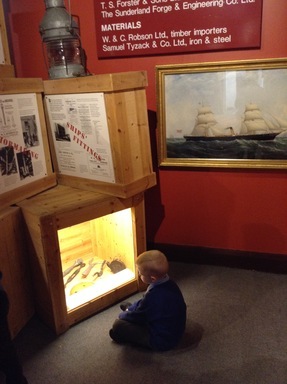 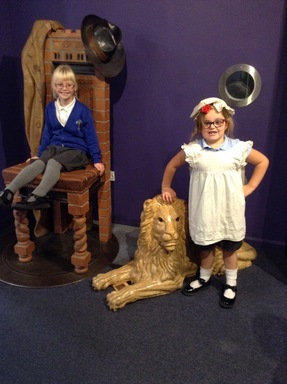 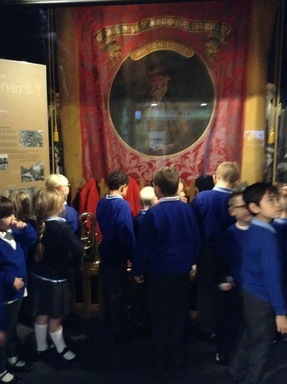 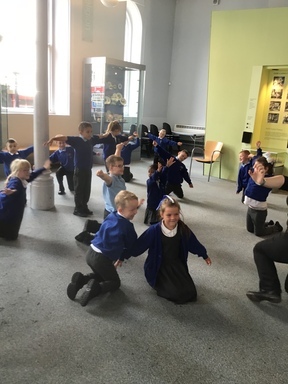 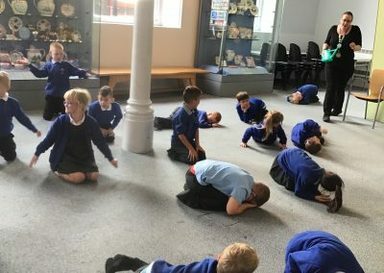 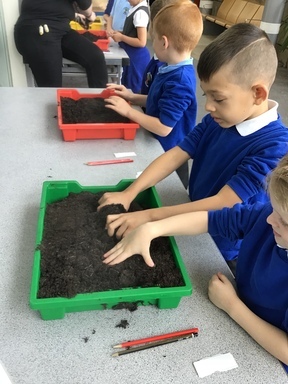 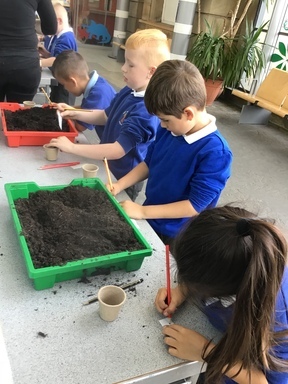 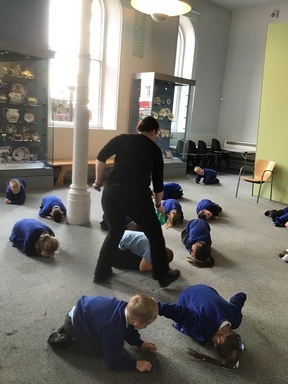 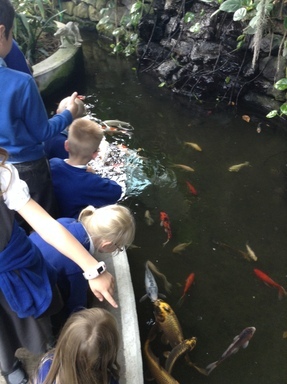 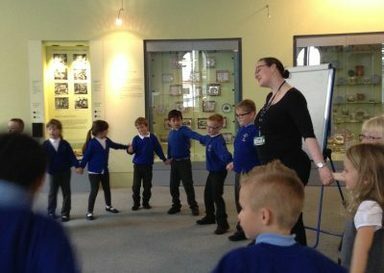 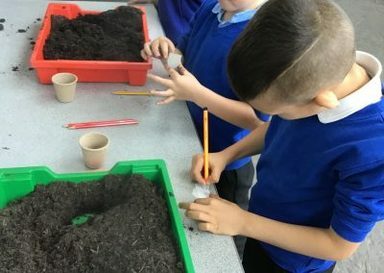 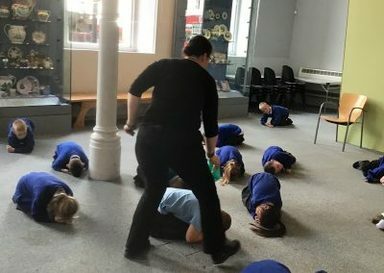 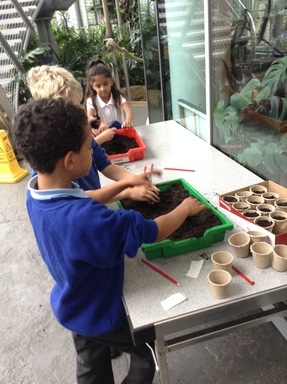 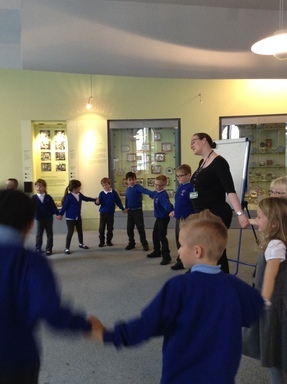 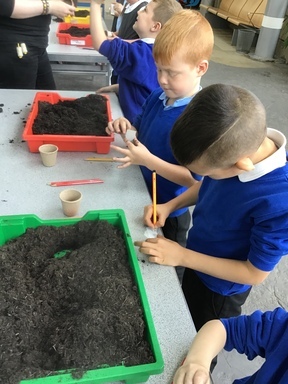 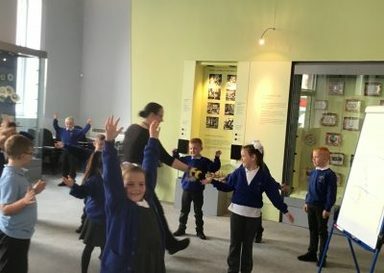 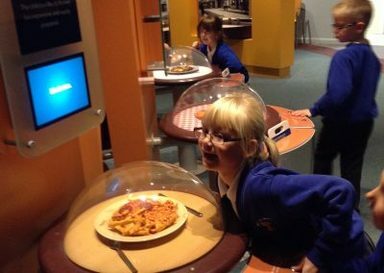 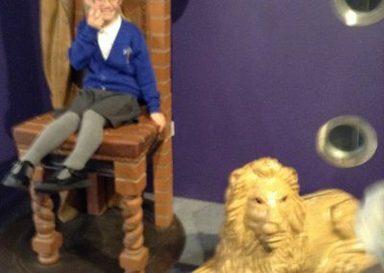 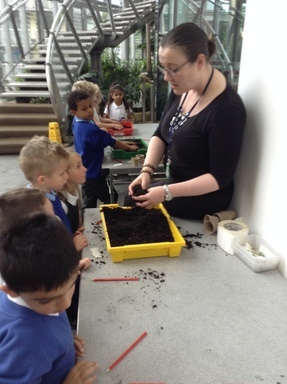 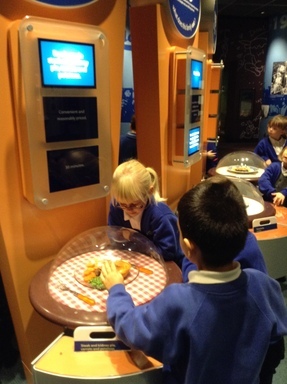 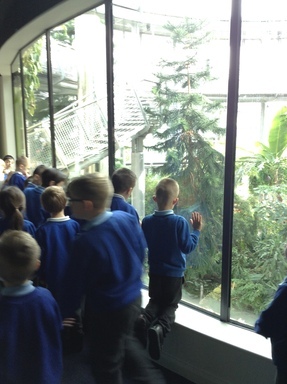 This week, Year 2 took an amazing trip back in time – visiting the Sunderland Winter Museum and Gardens. 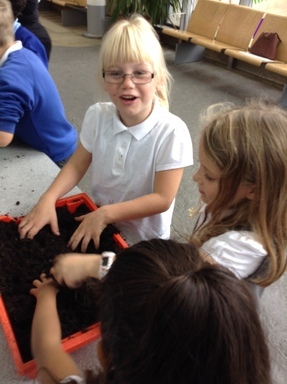 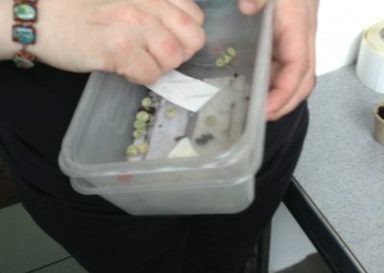 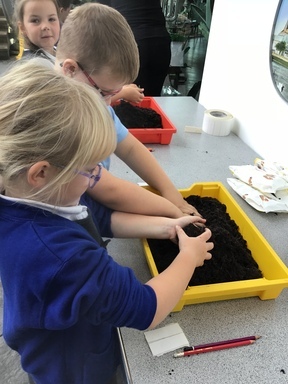 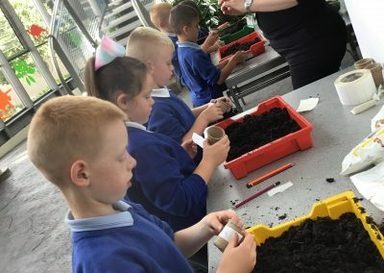 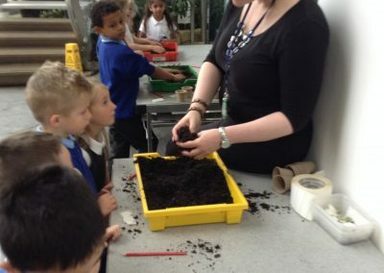 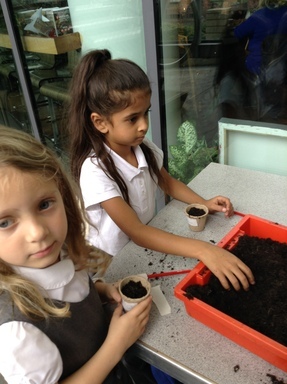 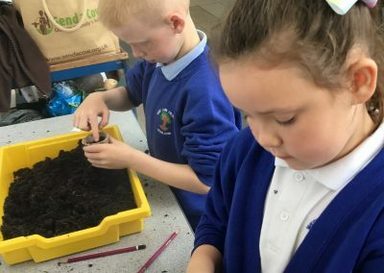 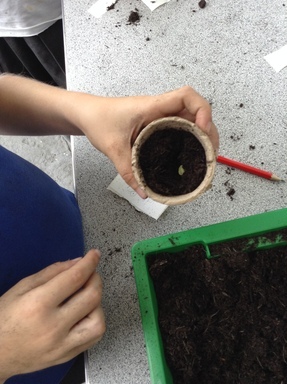 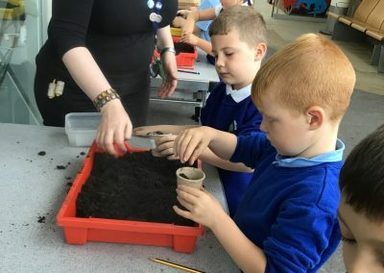 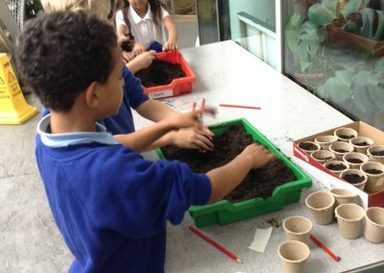 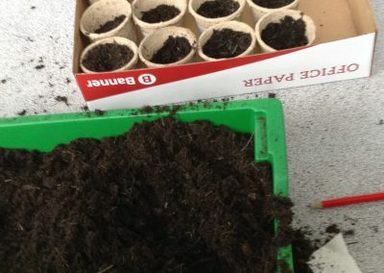 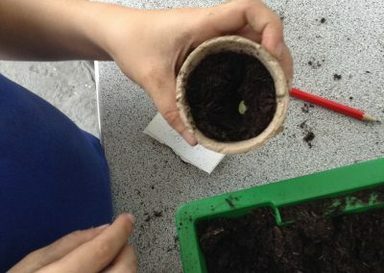 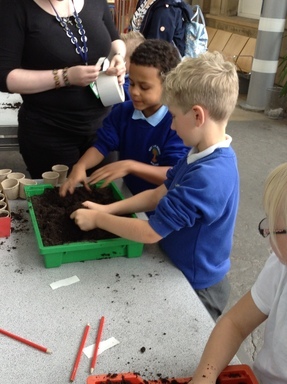 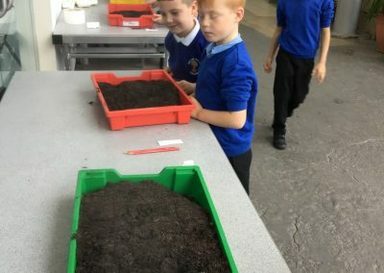 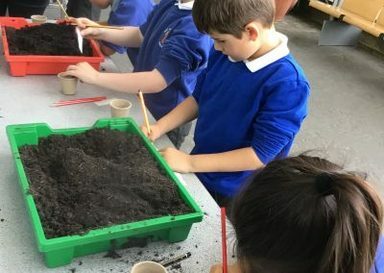 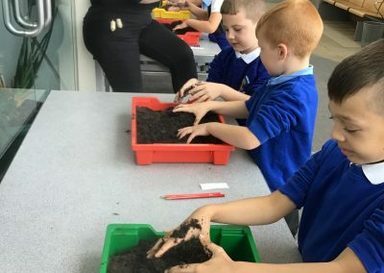 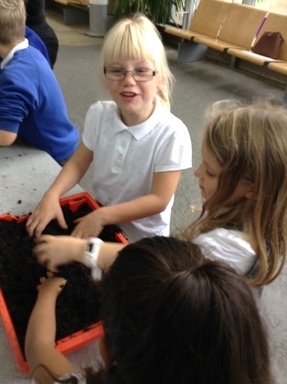 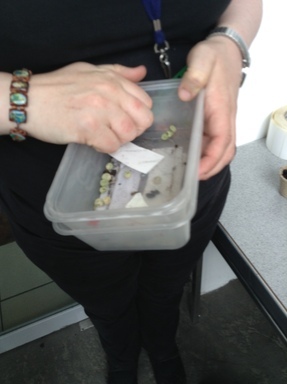 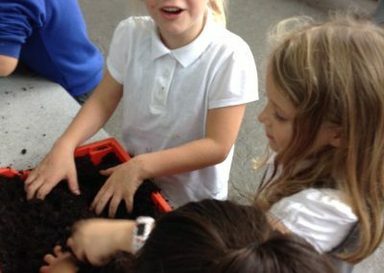 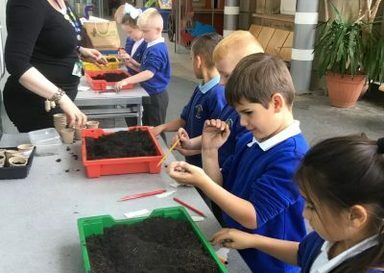 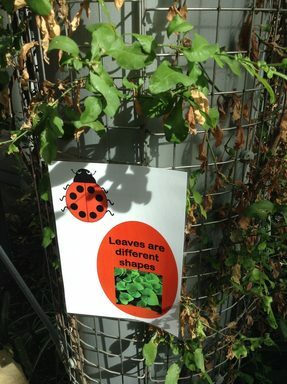 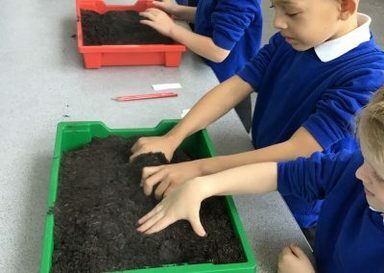 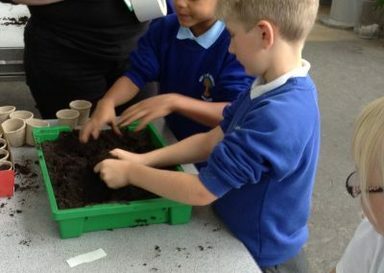 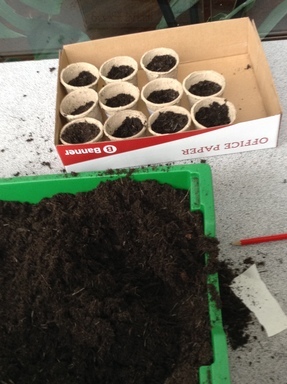 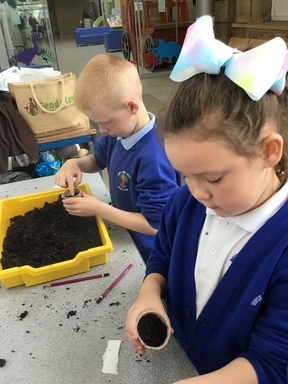 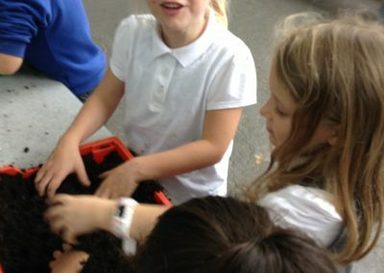 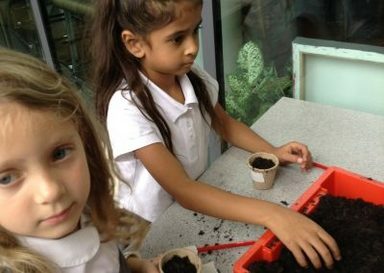 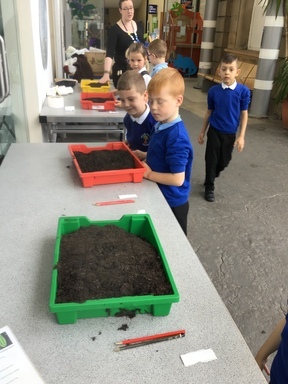 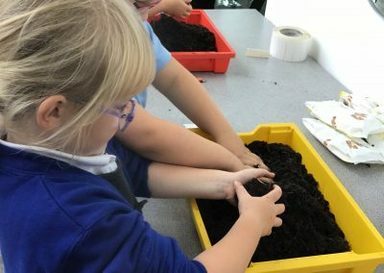 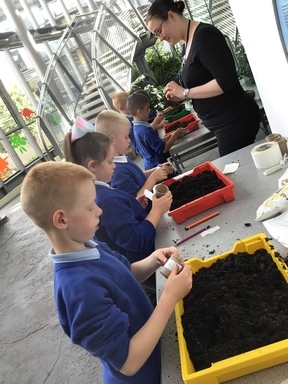 Pupils took part in a ‘planting’ workshop, where they explored different types of seeds, learnt all about the different parts of a plant, talked about what plants need to grow and had great fun planting their own ‘pea-pod pea’ – don’t worry we are sure our seeds won’t grow into an ‘Evil Pea’ like the one we have been reading about in our literacy lessons! 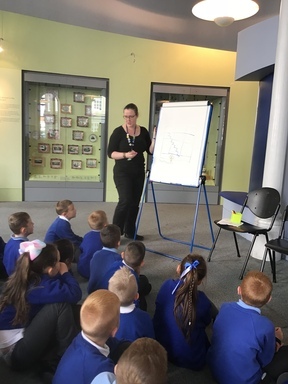 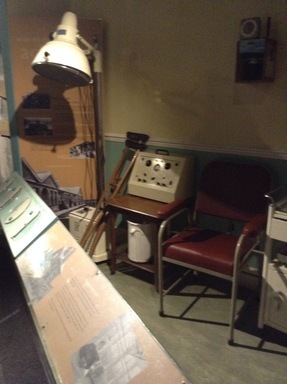 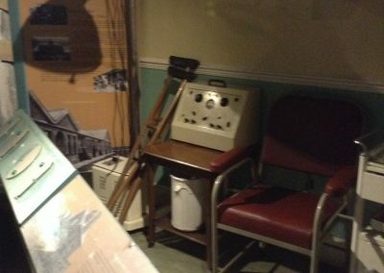 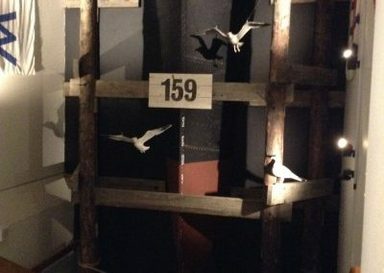 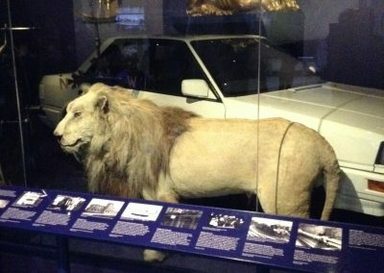 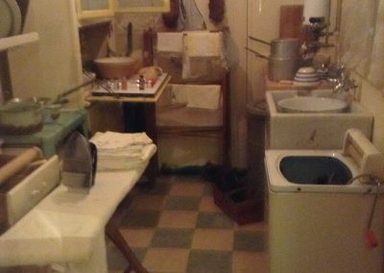 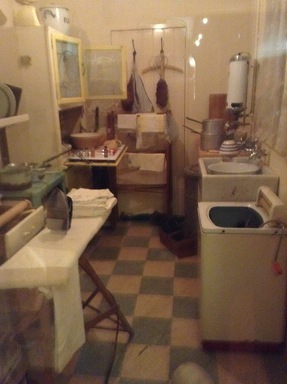 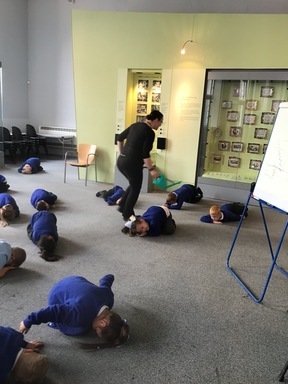 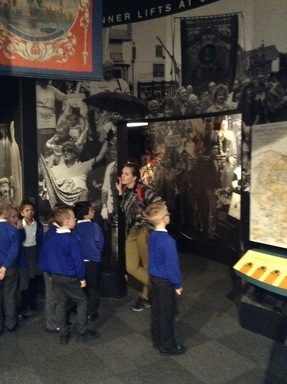 We explored the different parts of the museum – learning about what life was like for people living in the North-East during the post-war period and through the decades thereafter. 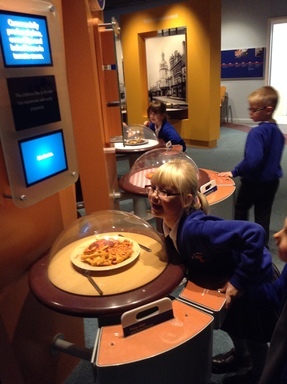 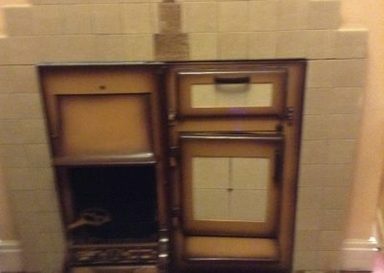 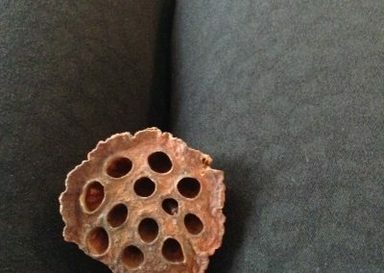 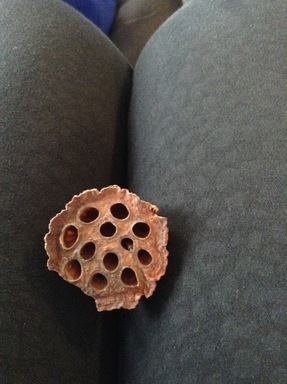 For example, what foods people ate (before microwaves were invented! 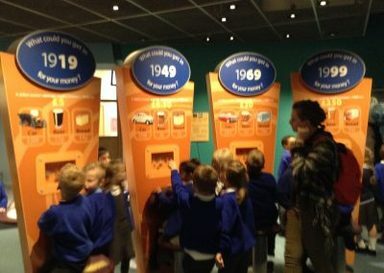 ), how much every-day items cost and how people spent their leisure time (before CD’s and digital downloads were invented!) 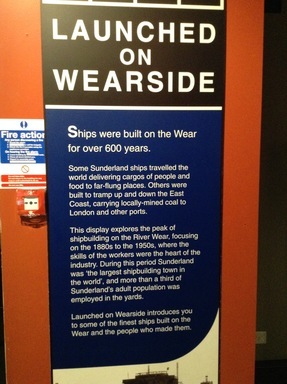 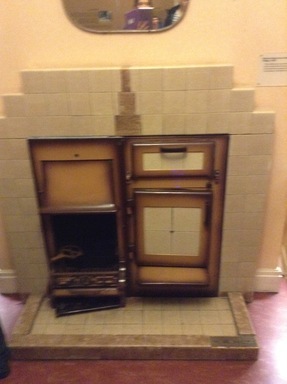 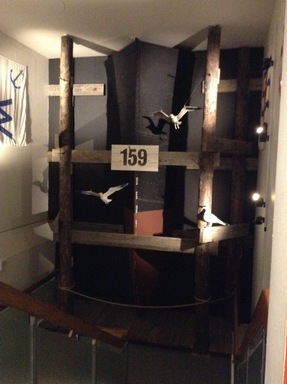 and how people washed (bathing in tin baths and having to heat their water using coal!). 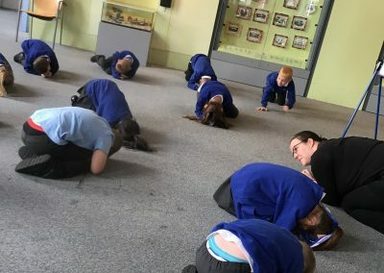 We were all really glad to be living in the year 2018! 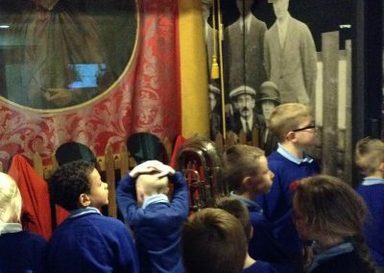 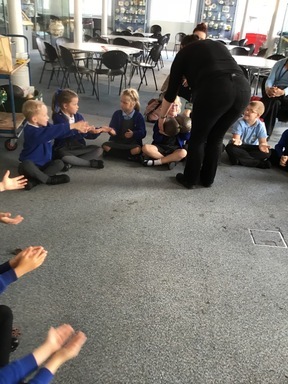 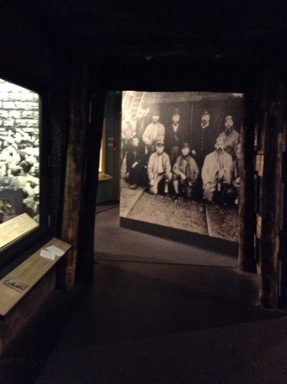 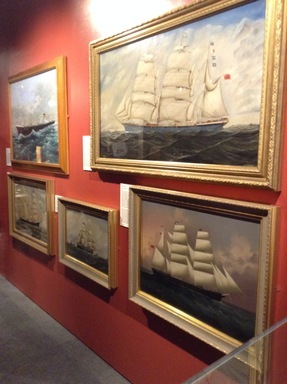 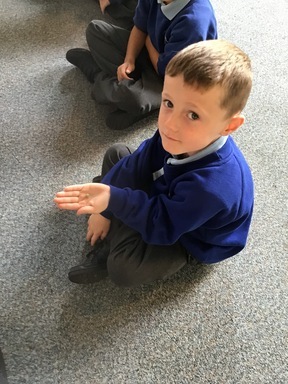 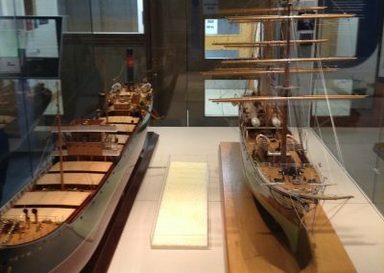 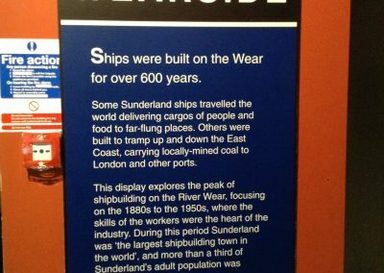 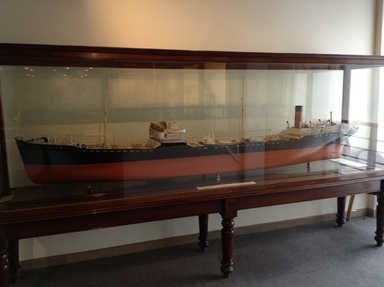 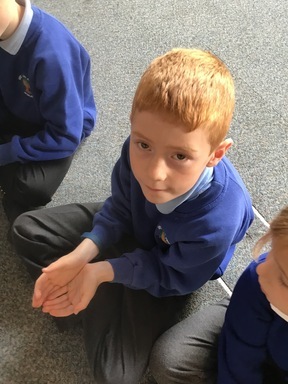 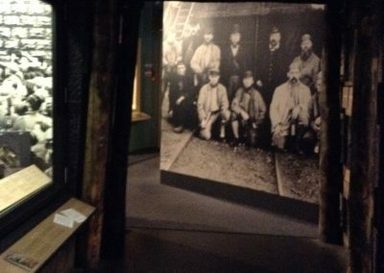 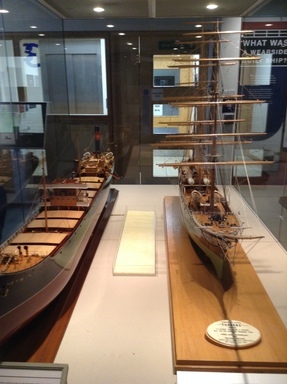 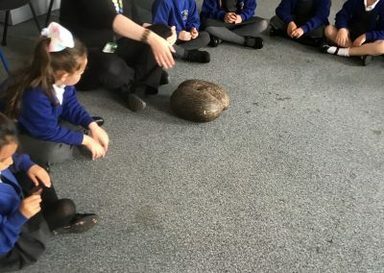 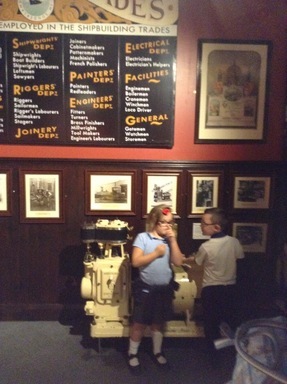 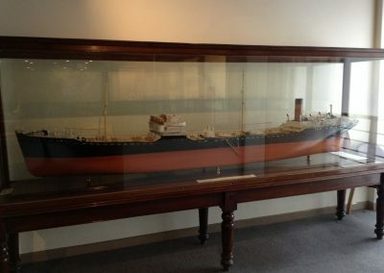 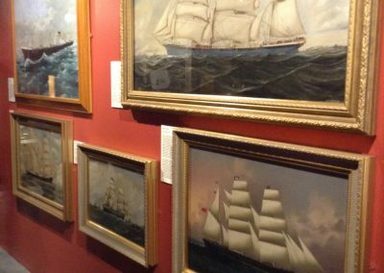 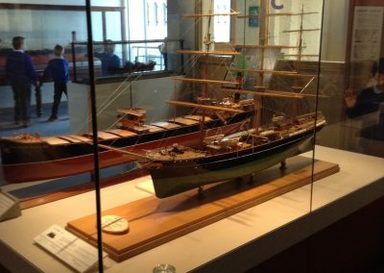 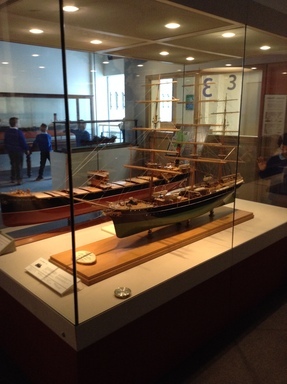 We explored the coal mining and ship building industries – looking at how ships / boats have changed over the decades as wind and steam powered modes of transport were replaced by more efficient systems of engineering. 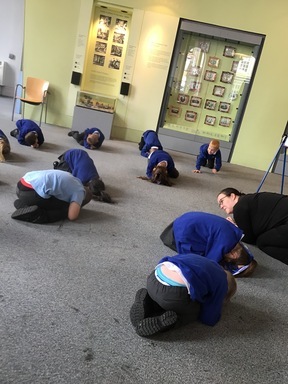 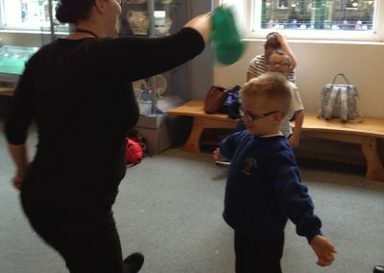 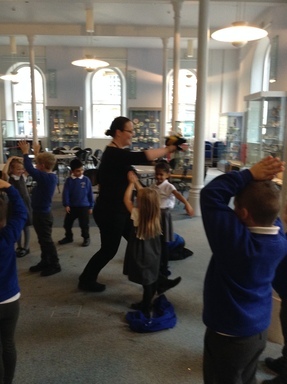 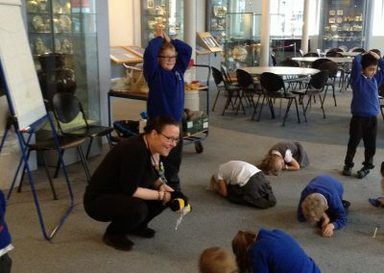 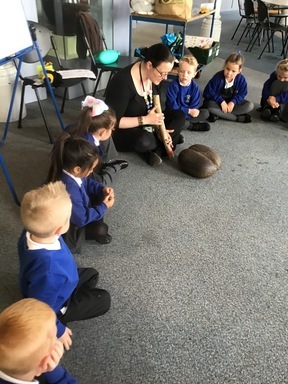 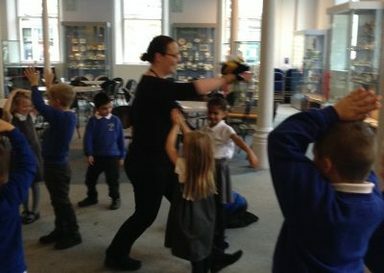 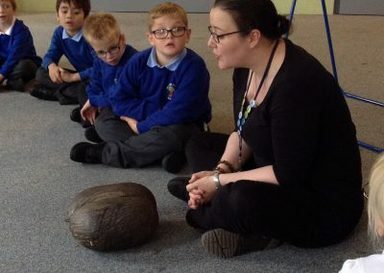 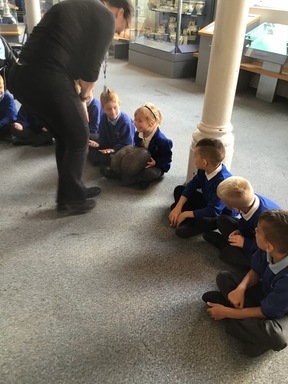 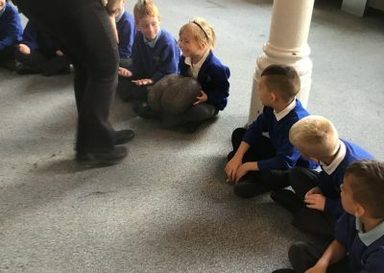 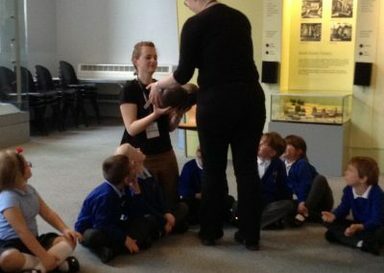 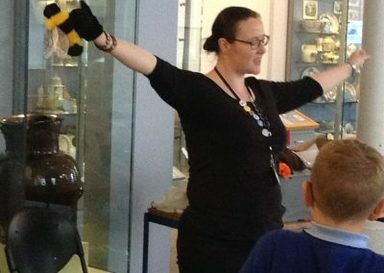 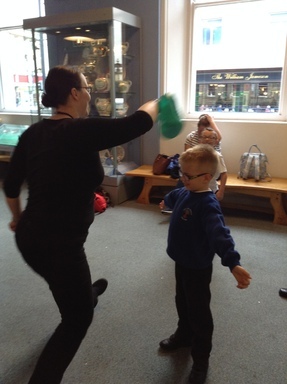 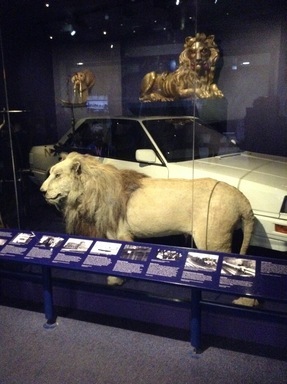 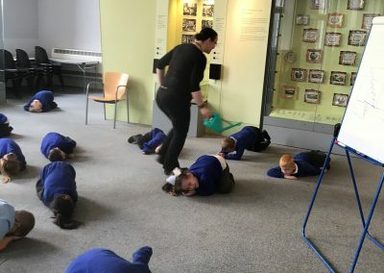 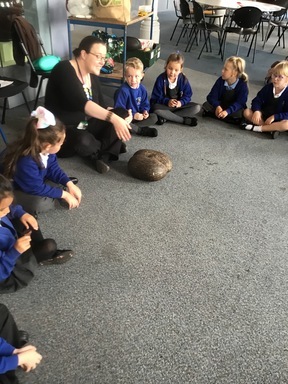 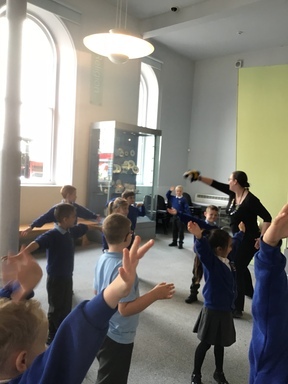 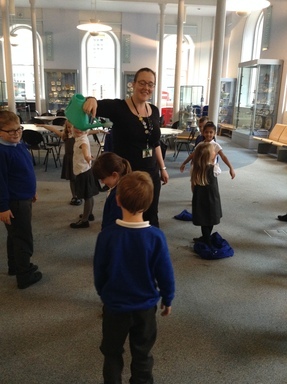 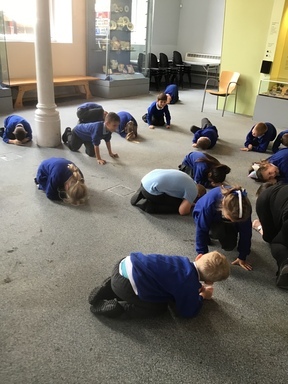 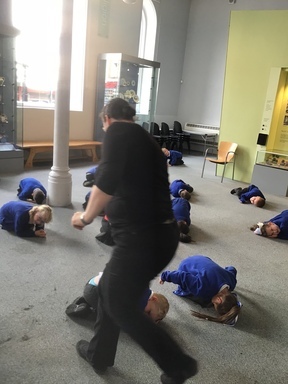 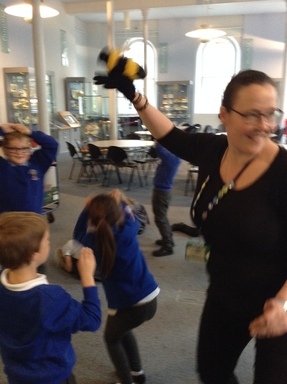 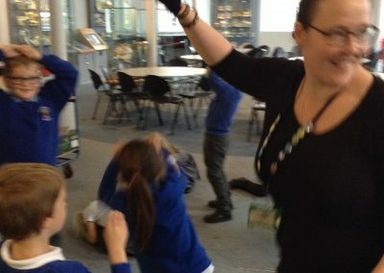 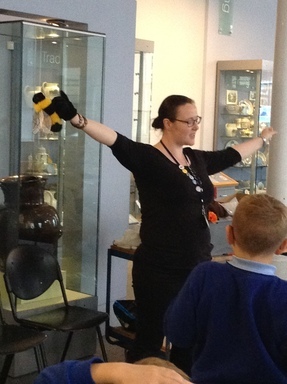 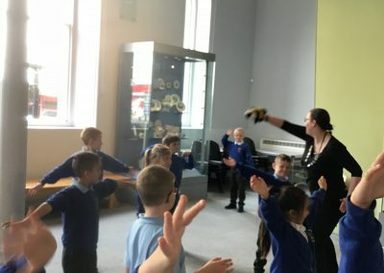 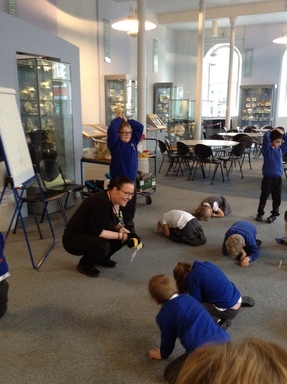 We had great fun dressing up and exploring the different preserved animals in the museum – looking at how animals adapt to their different environments. 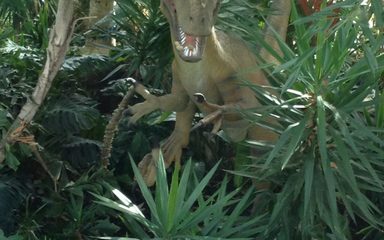 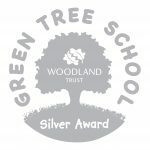 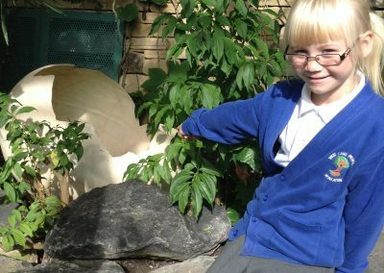 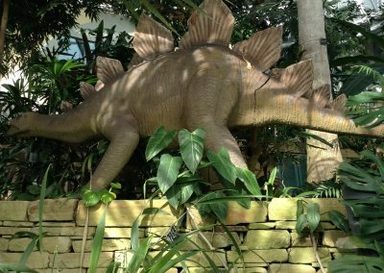 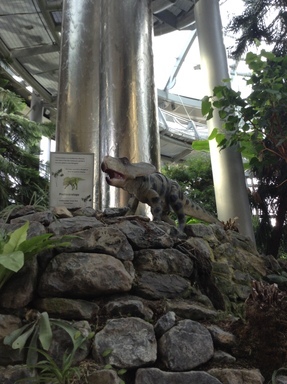 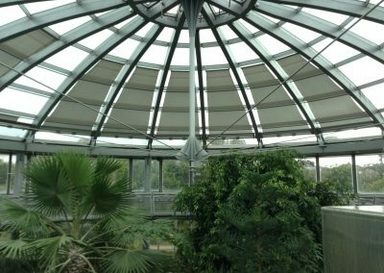 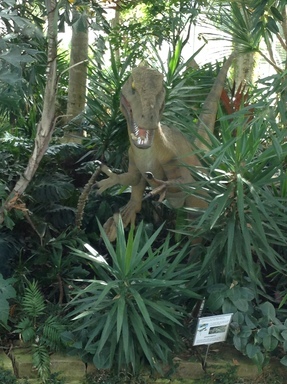 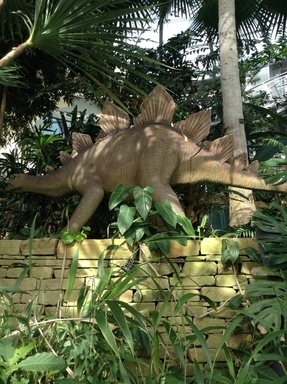 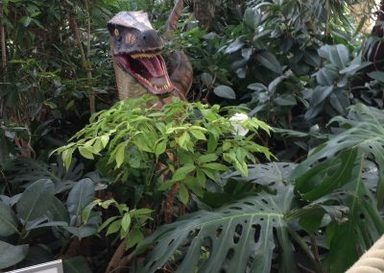 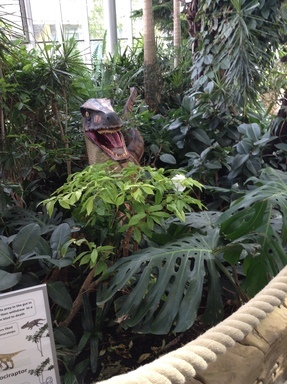 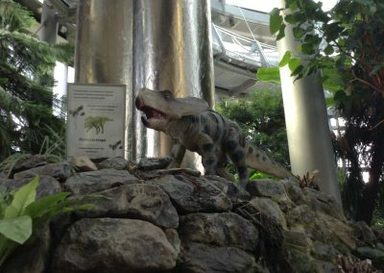 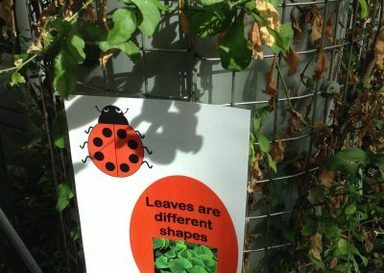 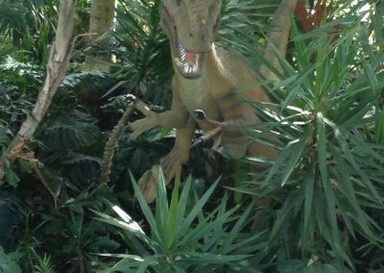 We also enjoyed exploring fossils – before taking an adventurous ‘ladybird’ trail around the gardens, where we spotted one or two dinosaurs hiding in the trees and bushes! 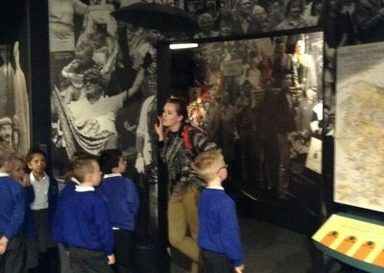 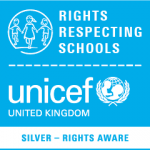 Thanks to Marie (our workshop leader) and all the staff and helpers who helped make this trip such a great learning experience!